Before laser technology, tattoos were a permanent fixture that if you later regretted, you just had to live with. If you’ve changed and your tattoo no longer reflects who you are today, you can easily and efficiently remove it. Early laser technologies had significant drawbacks, but today, laser tattoo removal technology is more advanced and offers highly successful results. The Discovery Pico laser by Quanta Systems is the newest and most advanced laser tattoo removal system available. Learn how this revolutionary laser technology can help you say goodbye to unwanted ink. What is the Discovery Pico laser system? The Discovery Pico Plus laser combines the power of tried and true Nd: YAG laser technology with Ruby wavelengths to remove unwanted tattoos, treat scars, and more. The device delivers ultra-fast pulses of energy ranging from microseconds to picoseconds. The super-fast pulses of energy quickly and efficiently break down tattoo pigment so your body’s natural detoxification system can remove it from the body. The Discovery system also features various handpieces for precise results and ultimate flexibility. The Discovery laser can deliver a tremendous amount of energy to a large spot size, allowing for much deeper, more efficient penetration than traditional laser technologies. With the Discovery laser, Dr. Michael Sarti can treat most of the classic tattoo colors, including black, purple, red, and green. As the ink particles decrease in size, Dr. Sarti reduces the spot size for precise and effective results. People who choose tattoo removal with the Discovery Pico system enjoy many benefits over other laser tattoo removal technologies on the market. Here are just a few ways the Discovery Pico laser system beats out the competition. Not only does the Discovery laser system efficiently remove tattoos, but it also improves your skin in the process. 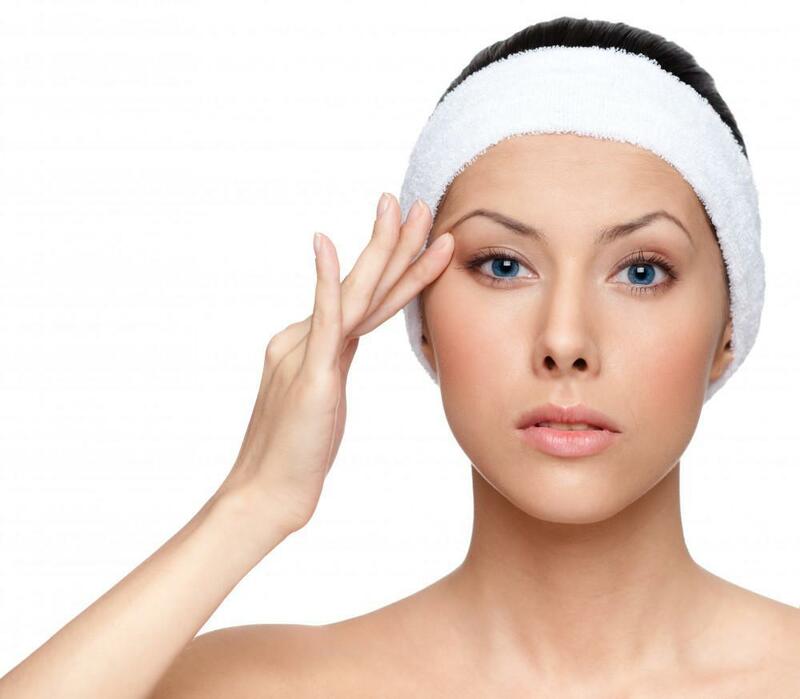 The energy from the laser stimulates the production of collagen and elastin. These proteins form the structure of the dermis, the true layer of skin that contains blood, capillaries, and nerve endings. As the skin heals, you’re left with new, healthy, smooth skin in the treatment area. Traditional laser tattoo removal technology is prone to a phenomenon known as ghosting. 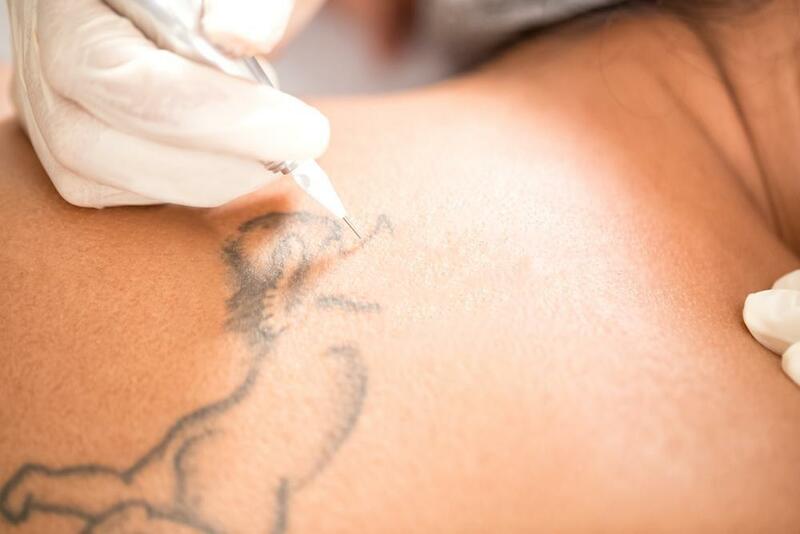 This occurs when the tattoo removal process causing scarring in the outline of the original tattoo. This results in a “ghost” image of the tattoo. While the ink may be gone, the ghost image of the tattoo remains in the form of a faint scar. Because the Discovery laser system stimulates healing and the production of new skin, it virtually eliminates the risk of tattoo ghosting, leaving you with clear, tattoo-free skin in the treatment area. The Discovery laser treats a larger area than traditional tattoo removal technologies. This makes for superior results in fewer sessions. Dr. Sarti schedules sessions spaced eight weeks apart for maximum results. This means that you get more efficient results quicker, and can get rid of that unwanted tattoo faster than ever. Don’t let that unwanted tattoo ruin your confidence and self-image. Schedule an appointment for laser tattoo removal with Dr. Sarti at Vitality Institute of Agoura in Agoura Hills, CA. You can also book your appointment online. 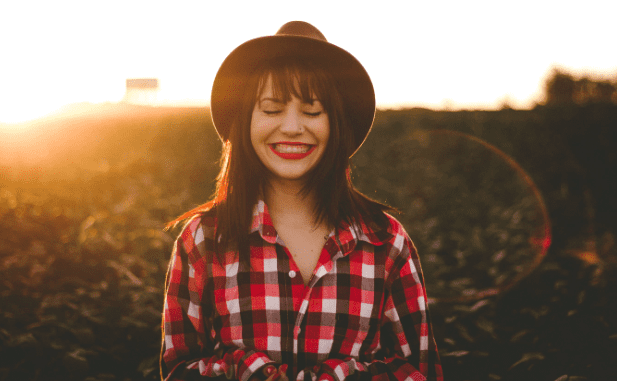 Revitalizing the skin of your face can make you feel like a movie star, and radiofrequency microneedling is one of those starlet aesthetic procedures that’s realistic for those who don’t fill movie and television screens.